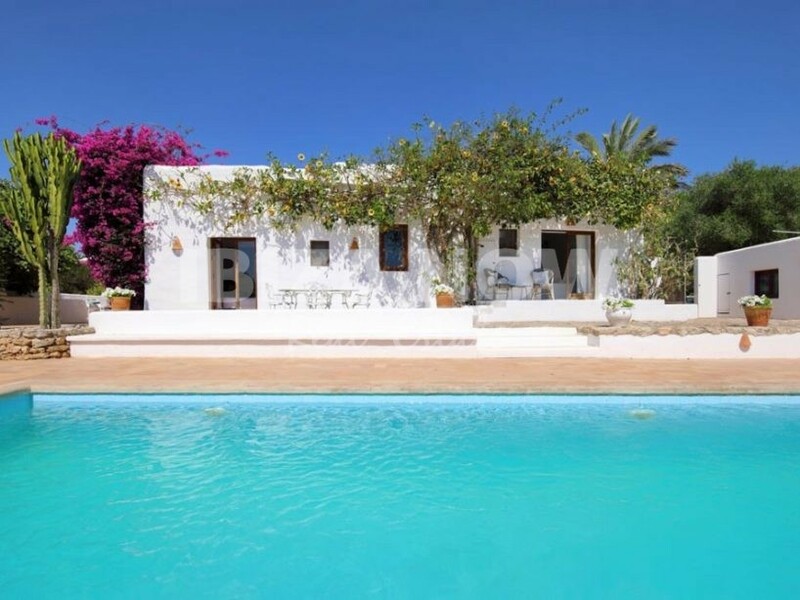 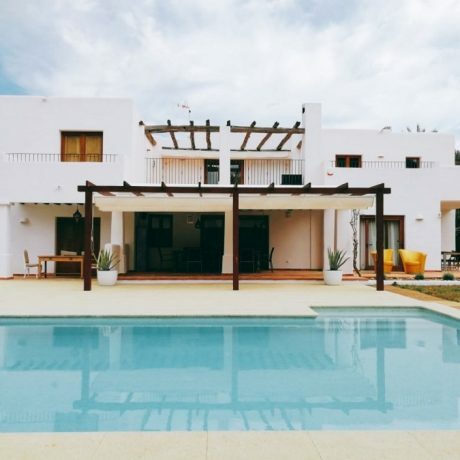 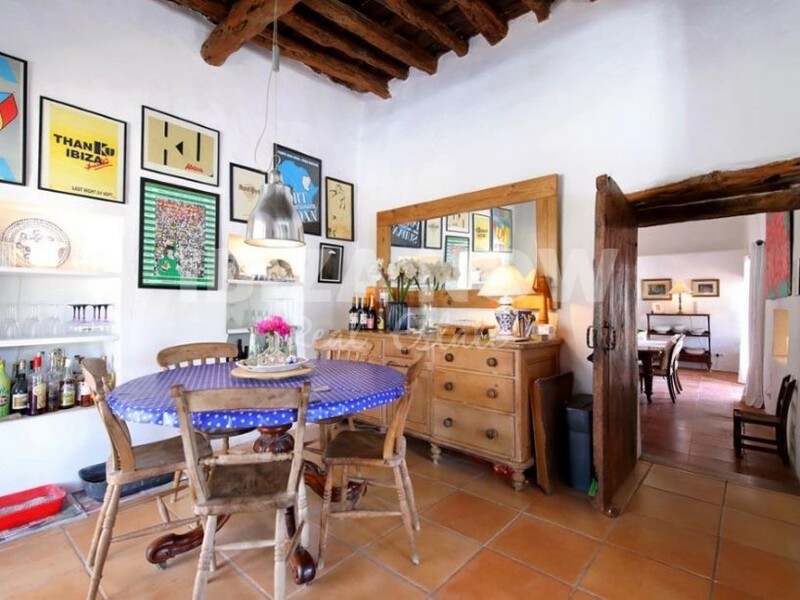 Charming large finca for sale near Santa Eularia, Ibiza. 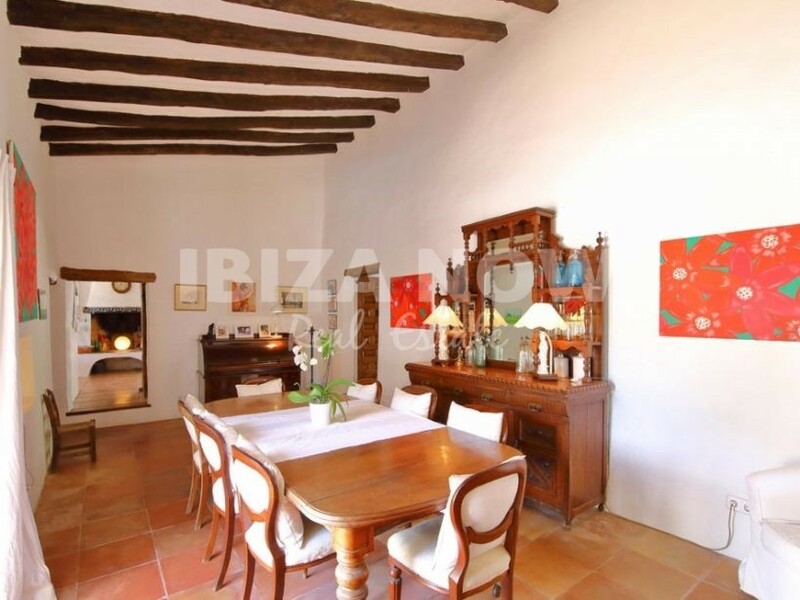 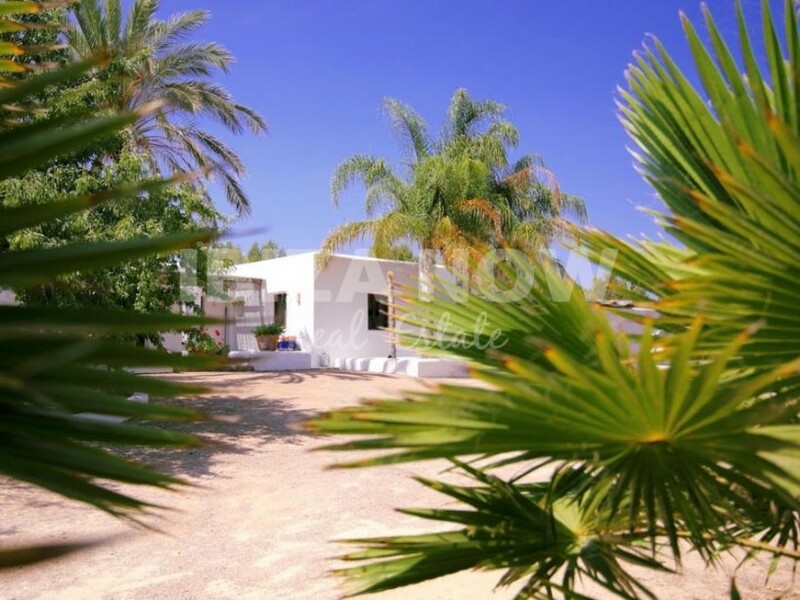 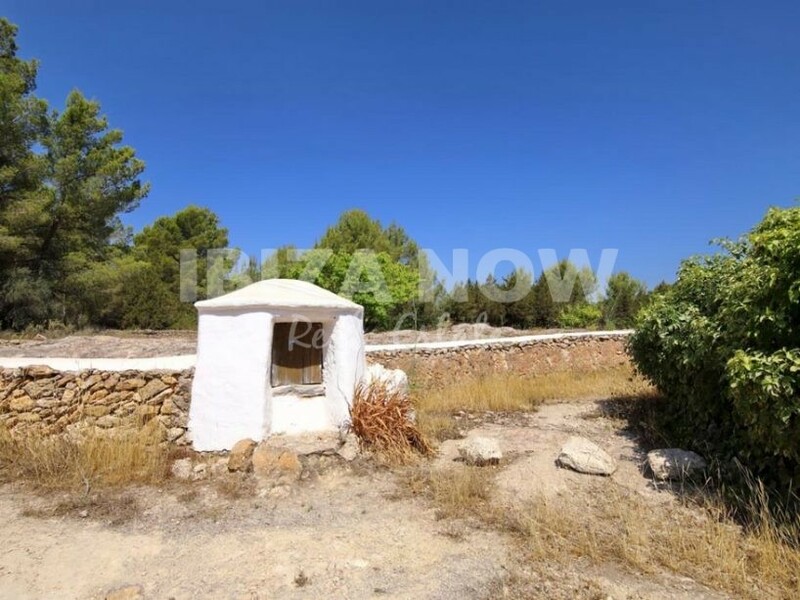 This charming finca is located in a quiet area in the municipality of Santa Eularia. 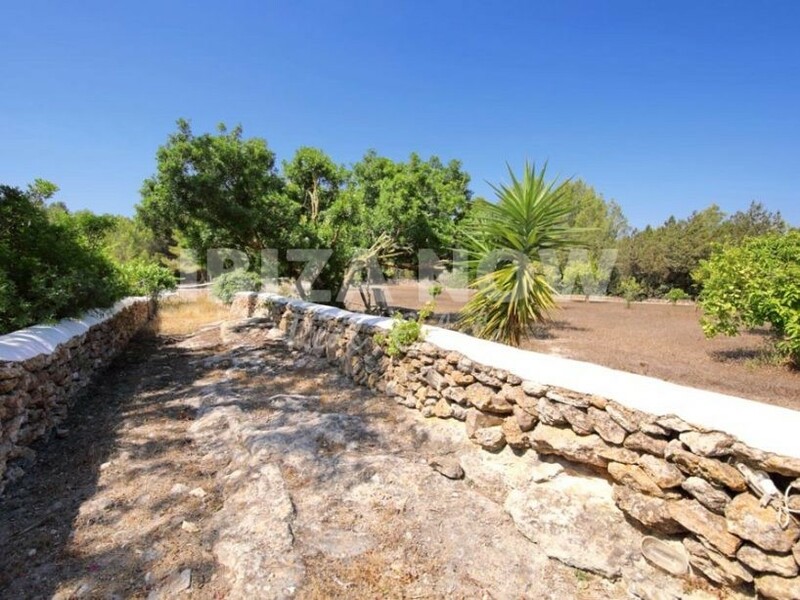 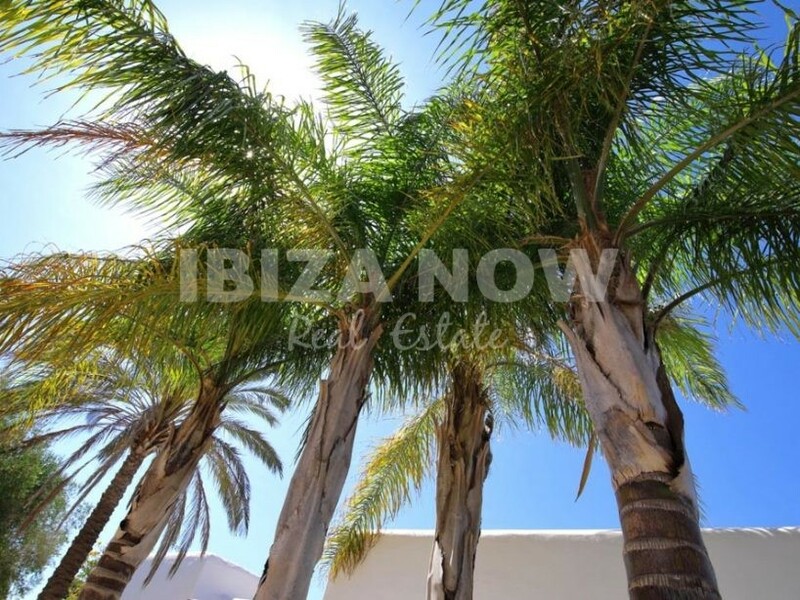 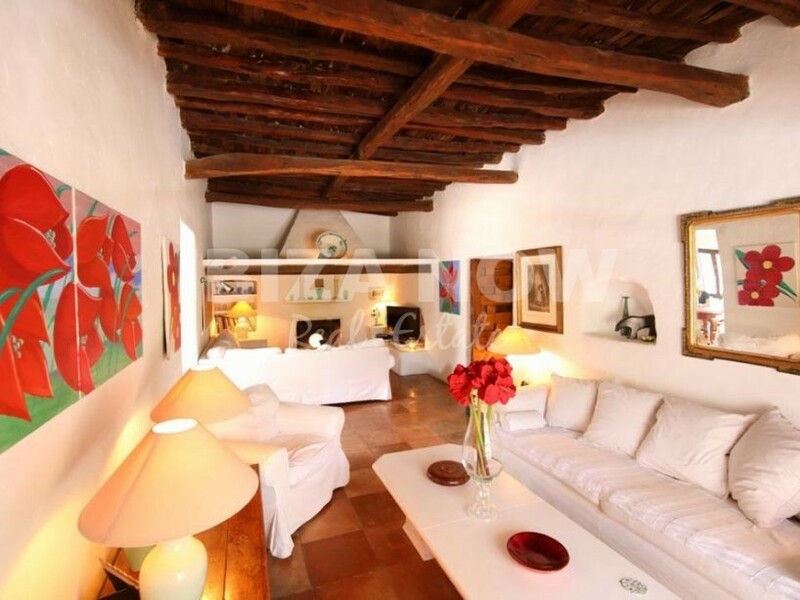 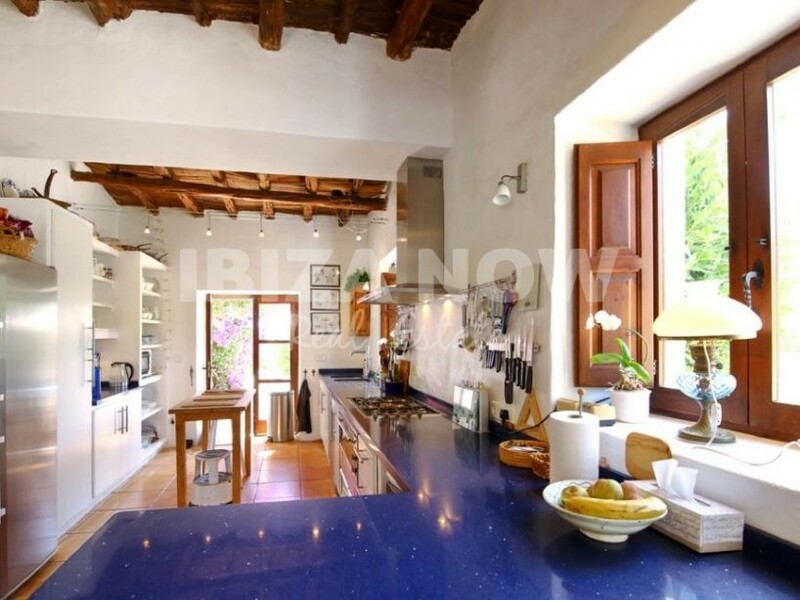 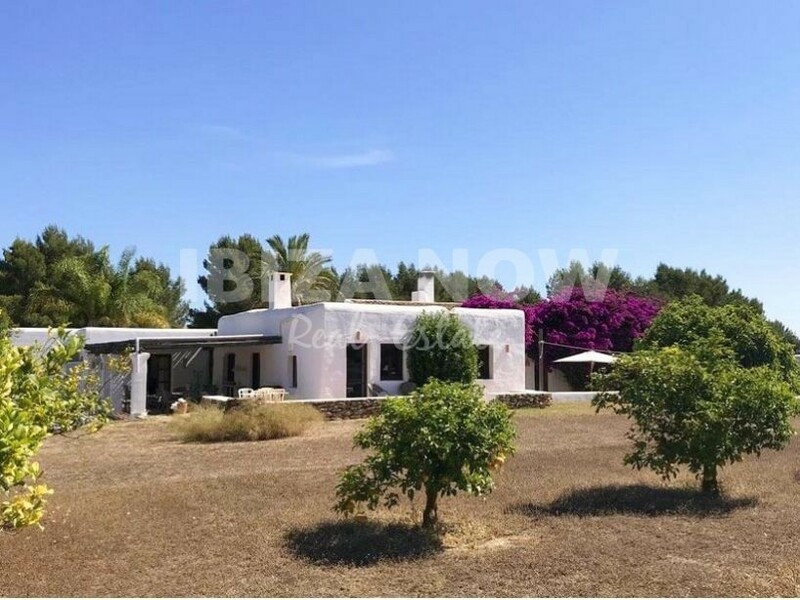 Set on a plot of 7500m2 this property offers lots of tranquility and natural surroundings. 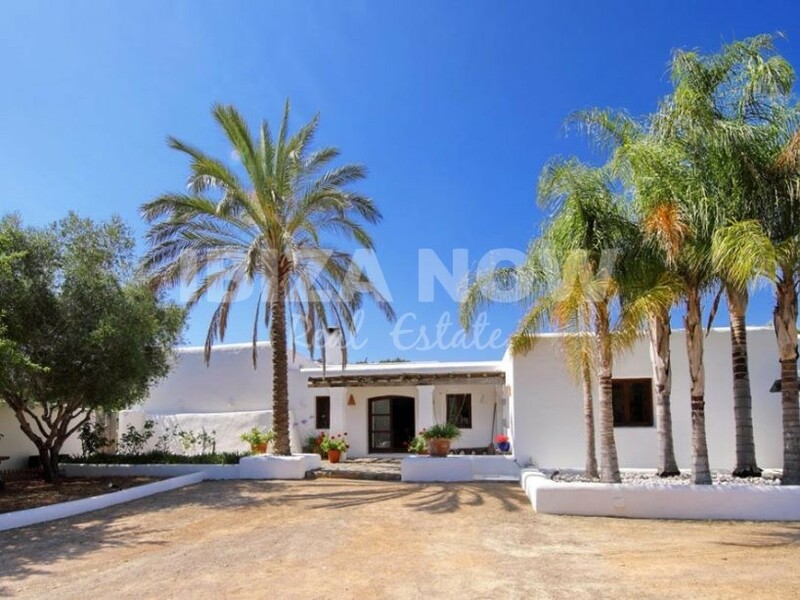 The finca counts 355m2 offering room for a living room with large fireplace, spacious dining area with a high beamed ceiling, fully equipped kitchen, dining area, large bedroom with ensuite bathroom another double bedroom with ensuite bathroom and a large master bedroom with ensuite bathroom. 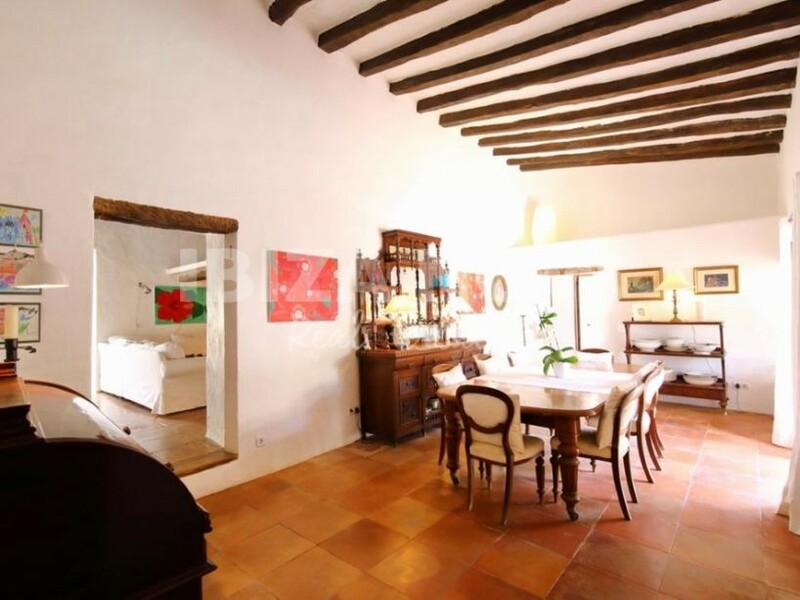 Furthermore, there are 2 Annex studios with each a small kitchen, a bedroom, and bathroom. 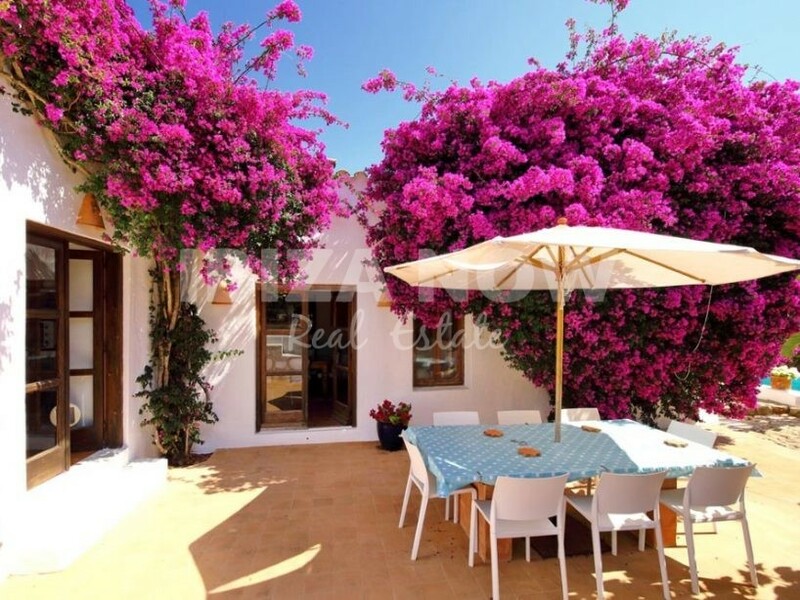 There are several terraces and porches around the house. 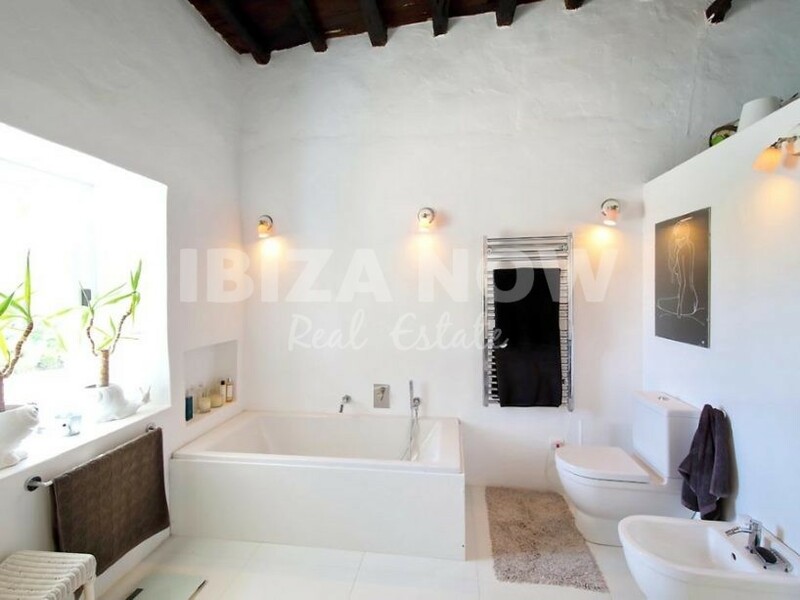 Also, we find a laundry room and storage room plus a toilet and shower by the pool area.